The Best of Prime 2018 celebrates how Prime members around the world, with Prime now in 17 countries, enjoyed their benefits throughout the last year. Top honors in the U.S. went to "The Marvelous Mrs. Maisel" (most awarded show on Prime Video), "Tom Clancy’s Jack Ryan" starring John Krasinski and "Homecoming" starring Julia Roberts (most binged shows on Prime Video), Justin Timberlake (most streamed artist on Prime Music), “Black Panther” (most enjoyed comic-to-movie adaptation on Prime Reading), Fire TV Stick with Alexa Voice Remote (best-selling product overall), organic apples (most popular Prime member deal at Whole Foods Market) and video game Fortnite (most popular in-game loot from Twitch Prime). Members have adopted the new savings benefit at Whole Foods Market at one of the fastest rates in the history of Prime. For the first time, members in the U.S. celebrated Prime Day with a week of savings at Whole Foods Market. Members saved millions while shopping at Whole Foods Market with Prime Day deals, and organic strawberries were the best-selling deal. For the first time this year, Prime members experienced ultrafast delivery from Whole Foods Market stores through Prime Now – available in more than 60 cities across the U.S. with plans for continued expansion. 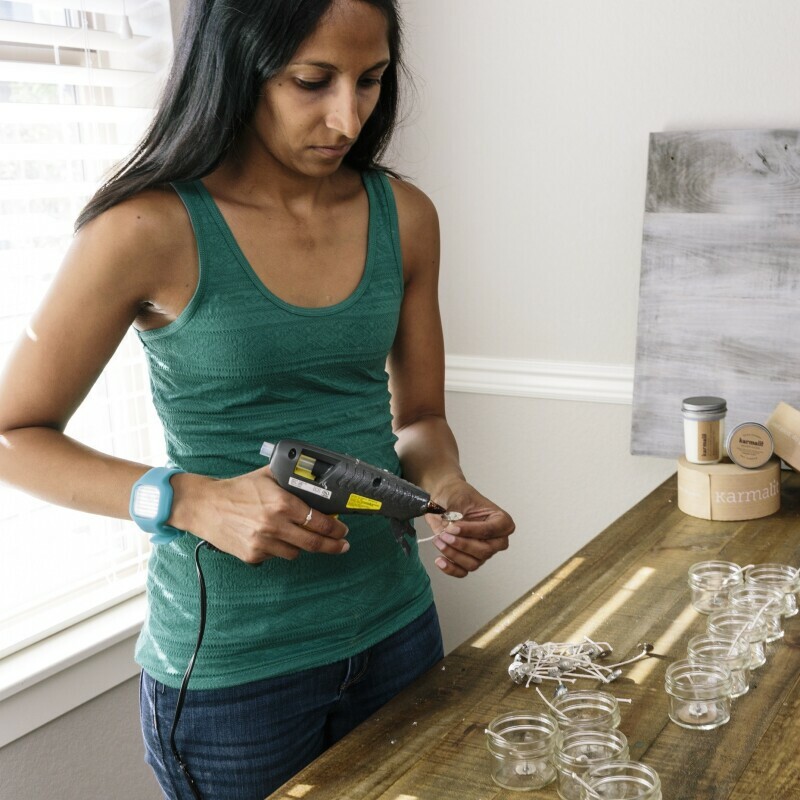 In fact, Prime members in Austin, San Francisco and Boston took advantage of ultrafast delivery from Whole Foods Market more than any other city. Prime members in select cities experienced curbside pickup – enabling customers to order and retrieve their groceries from Whole Foods Market stores in as little as 30 minutes through Prime Now. 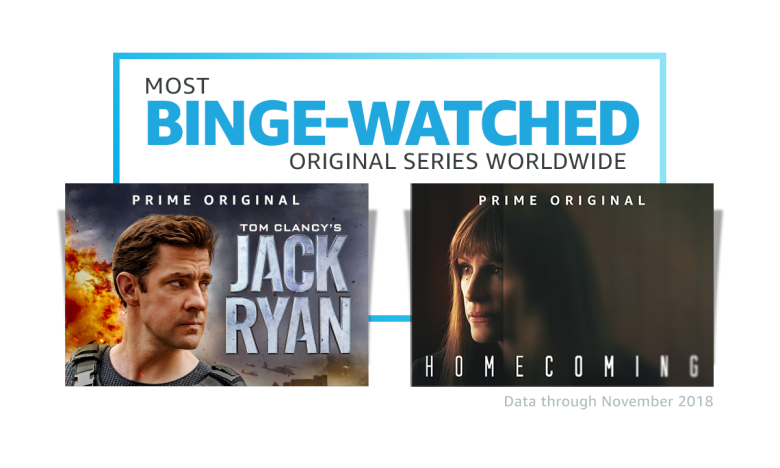 The two most binged Prime Original series worldwide to date include "Tom Clancy’s Jack Ryan" starring John Krasinski and "Homecoming" starring Julia Roberts. The nine NFL games thus far on Prime Video and Twitch combined to reach 20 million total viewers in over 200 countries and territories and all 50 U.S. states. The top three American cities that streamed the most minutes of Thursday Night Football so far this year include Atlanta, GA, Denver, CO and Seattle, WA. 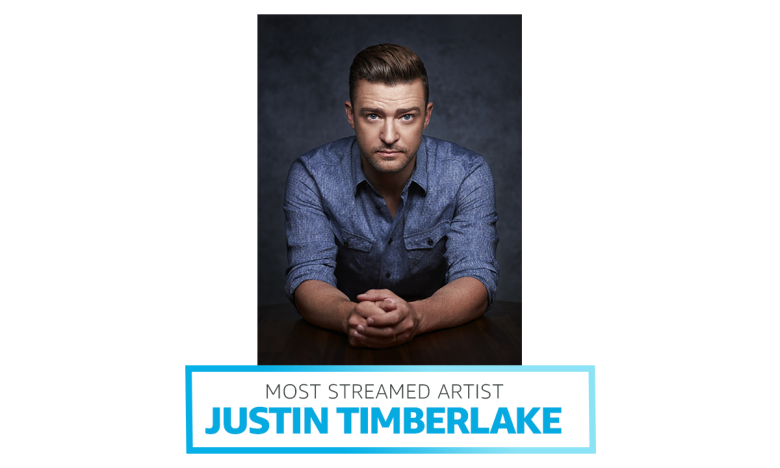 Prime members’ favorite albums included "Man of the Woods" by Justin Timberlake, "Camila" by Camila Cabello, "Astroworld" by Travis Scott and "Mitchell Tenpenny EP" by Mitchell Tenpenny. 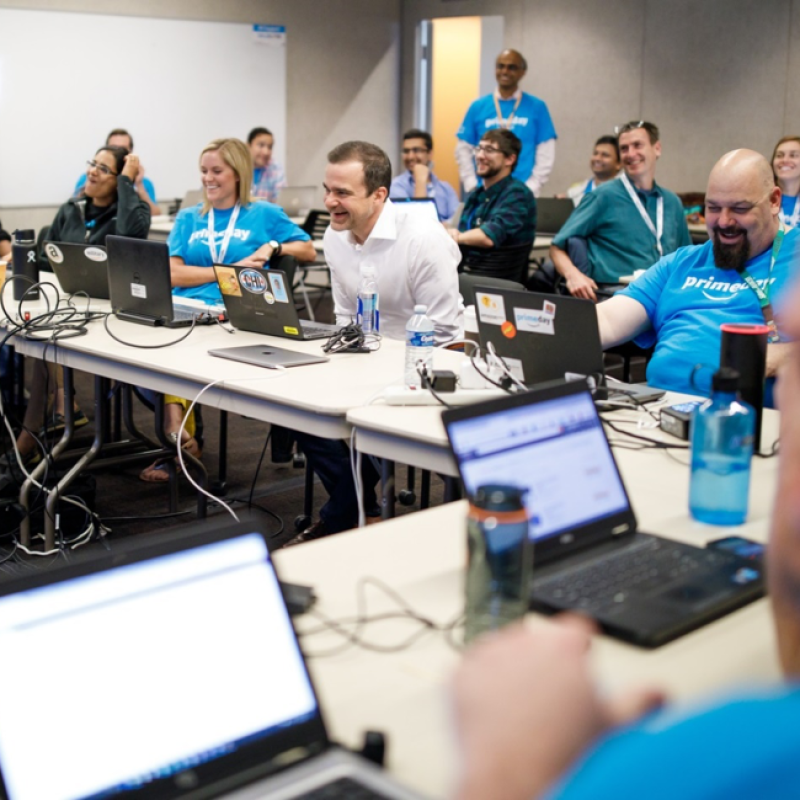 Tens of thousands of Twitch.tv broadcasters turbo-boosted their channels with subscriptions from Twitch Prime members. Iconic Twitch broadcaster Ninja said "Wanna know the power of @TwitchPrime and @FortniteGame? I gained 30,000 subscribers in 8 hours... This growth is seriously mind boggling." They say the book is always better than the movie, but what about the comic book? Prime members tested that theory out with “Black Panther,” Prime Reading’s most beloved comic-to-movie adaptation. 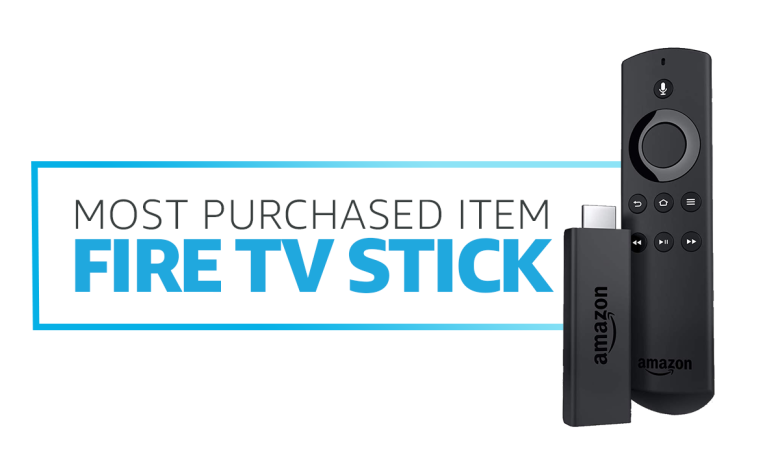 Members’ most popular purchase of the year in the U.S. was the Fire TV Stick with Alexa Voice Remote, followed by the Echo Dot– which was also one of the most gifted items during the week leading up to both Mother’s Day and Father’s Day, and the best-selling product on Amazon globally during the Black Friday and Cyber Monday holiday weekend. Prime members get even more from their membership with Amazon devices, including access to exclusive deals and easy access to music, video, photos, gaming, voice shopping, and more. Today, Amazon introduced Prime Now, the company’s ultra-fast delivery service, to customers in Singapore. 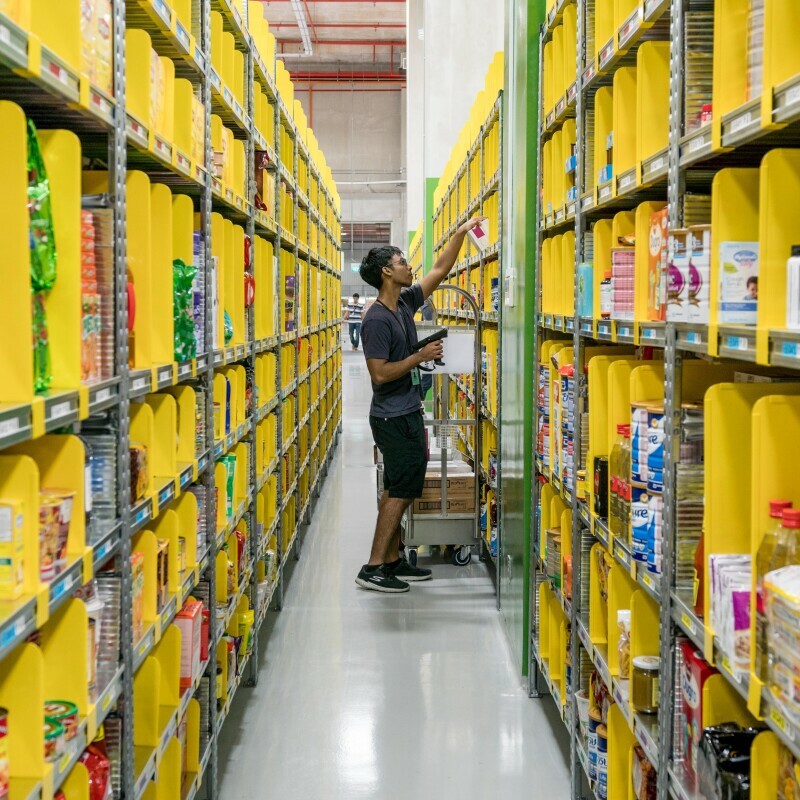 The service marks Amazon’s first retail offering in Southeast Asia with tens of thousands of items available via a mobile app for free two-hour delivery.